Shering Testoviron-Depot 250 mg is the most popular anabolic agent among powerlifters. 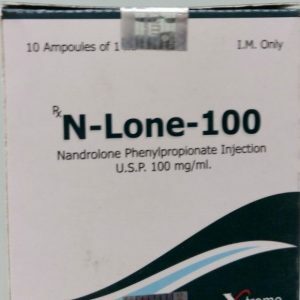 In some cases, testosterone enanthate helps solve the problem of joint pain. It can be used by people who feel pain and crunch, as well as those who suffer from symptoms of wear of intervertebral discs. In this case, the best option would be to use drugs such as growth hormone or nandrolone. Using Shering Testoviron Depot 250, you can start the regeneration process. The person who has given the injection has an increased desire to train. Also, this drug prevents overtraining, increases the overall tone and increases the oxygen capacity in the blood. Testosterone enanthate is an ester of natural testosterone. Widespread in bodybuilding. This drug is used to gain muscle mass faster. 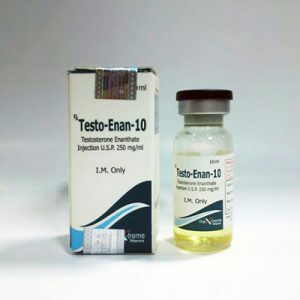 Testosterone enanthate is classified as a long-acting steroid. It affects the body for 2-3 weeks. It all depends on the hormonal background of a person and his metabolism. In order to achieve a high and stable concentration and obtain the maximum result from bodybuilding or weightlifting, injections are carried out 1-2 times a week. The universal drug Testosterone Enanthat 250 is suitable for experienced athletes and beginners in bodybuilding. 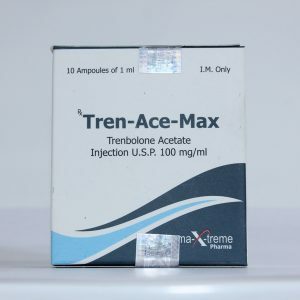 The range of its dosages is 250-750 mg. Novice athletes who have not yet used anabolic steroids in their workouts are recommended to have a weekly amount of no more than 250 mg. The drug is administered once in the gluteus muscle. Course duration is 6 or 8 weeks. To reduce the risk of estrogen effects, it is desirable to additionally introduce Proviron, starting from the 2nd week of the course. With a dosage of more than 250 mg and a course of more than 6 weeks, it is advisable to use gonadotropin to restore the level of its own hormones in the body. 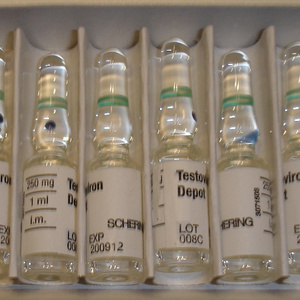 Testovorin Depot-250 is combined with many anabolic steroids – Nandrolone, Trenbolone, Naposim. For muscle drying, the drug is combined with Winstrol. 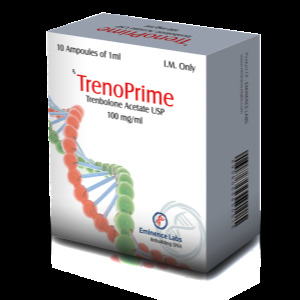 Adverse reactions with enanthate are mainly related to its ability to turn into estrogen. This may cause gynecomastia or swelling due to water retention. These effects can be prevented by taking 250 anti-estrogens in parallel with Testosterone Enanthate – Clomid or other aromatase inhibitors. Testovorin Depot-250 (enanthate) is considered a basic anabolic athlete for all serious training courses. The drug is relevant in the world of bodybuilding and powerlifting for over 50 years.